The beautiful weather we enjoy in and around Phoenix and Maricopa County can be rough on our pavement. 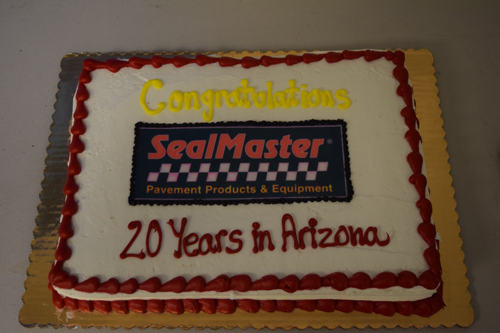 In this Sonoran Desert region, on average, we get 299 days of sunshine a year. 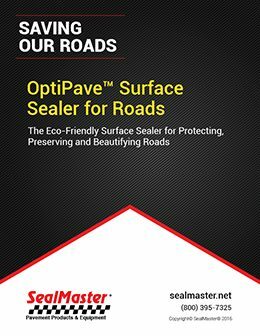 This wonderful aspect of our climate, however, degrades the binding properties of pavement to the degree it experiences fatigue, loss of aggregate, and susceptibility to cracking. 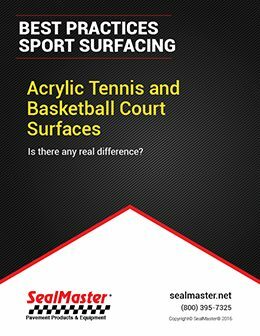 This applies to paved sport surfaces as well. 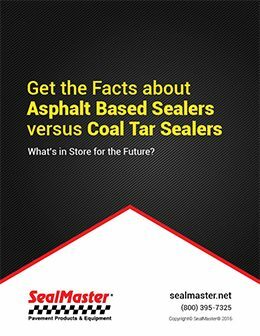 Thankfully, with proper maintenance, we can more than double the service life of our asphalt assets. 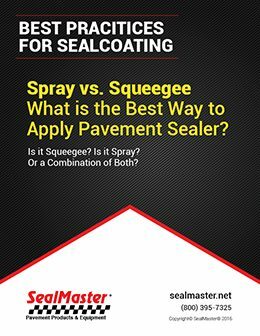 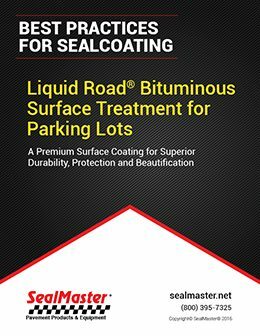 Sealcoating, including fog sealing, replenishes the binder in pavement and helps protect pavement from deteriorating. 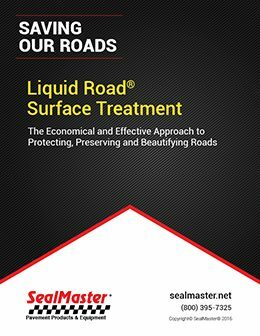 Crack sealing prevents water from reaching the pavement substrate, which weakens pavement and contributes to the formation of potholes. Filling cracks also stops them from growing in size. 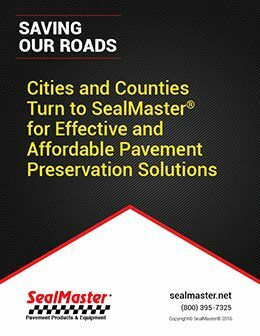 Potholes can be patched to stem deterioration, and to aid in preservation efforts. 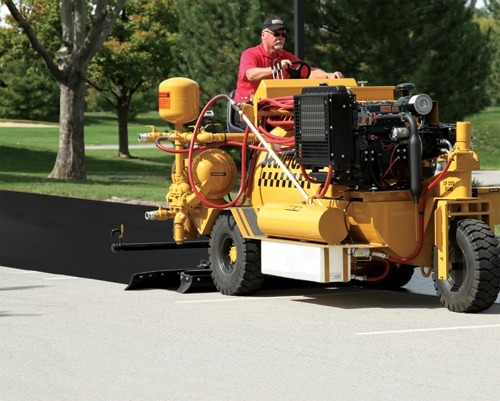 Patching is also imperative to keeping blacktop in safe condition. 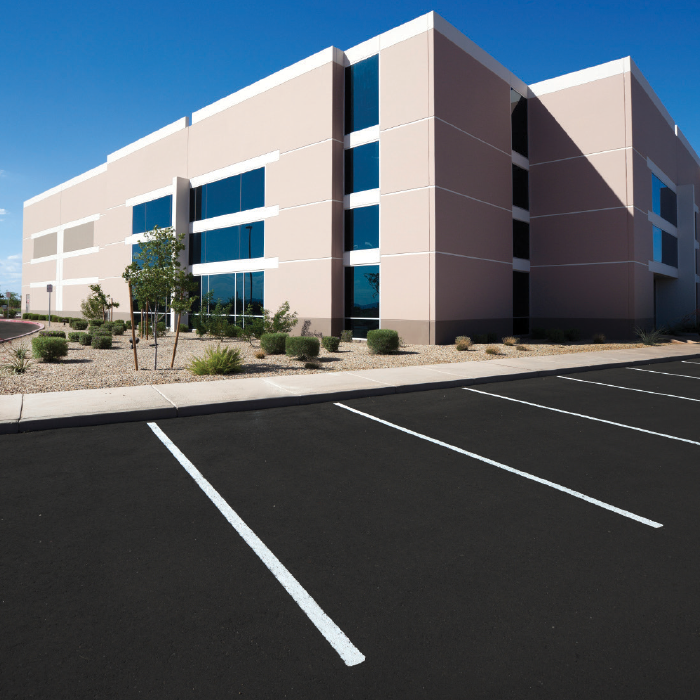 Here in the Valley of the Sun, where we take great pride in both aesthetics and sustainability, the importance of pavement maintenance and preservation cannot be overestimated. 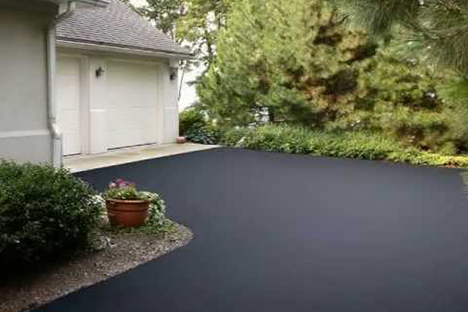 Nothing communicates clean, fresh curb appeal like the look of new asphalt, which is accomplished with proper care. 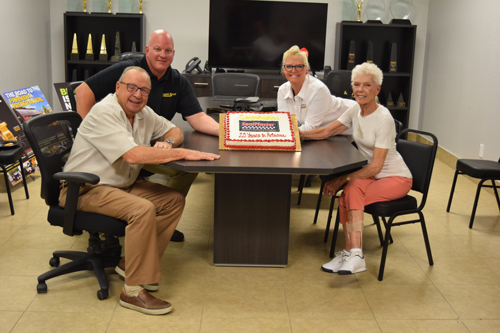 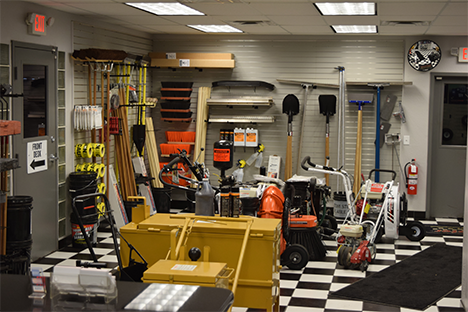 Routine upkeep also represents responsible ownership in that we are preserving resources that would otherwise be required for extensive repairs or replacement. 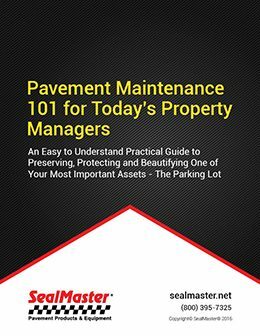 Pavement maintenance and preservation is also the most cost-effective way to extend the service life of our paved assets. 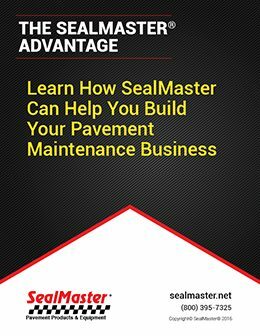 Repair and replacement can cost up to six times more than routine efforts to protect our asphalt investments. 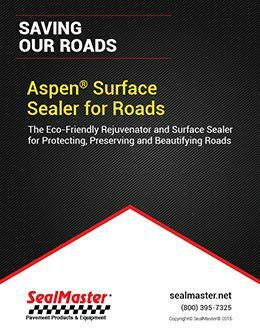 It makes sense economically, environmentally, and aesthetically. 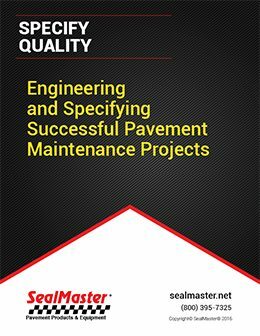 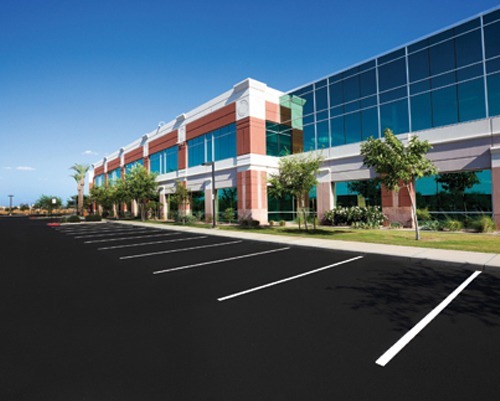 SealMaster is proud to have the largest network of pavement maintenance contractors in the United States. 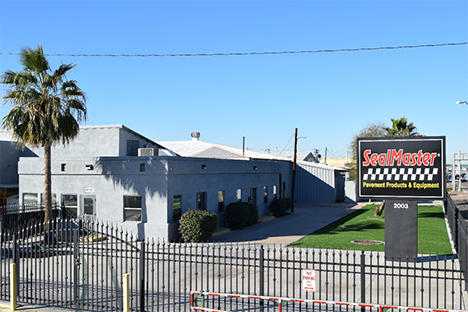 We can help you find the right one for the job in and around Phoenix, including the areas of Ahwatukee, Apache Junction, Anthem, Avondale, Buckeye, Carefree, Cave Creek, Chandler, El Mirage, Florence, Fountain Hills, Gilbert, Glendale, Gold Canyon, Goodyear, Laveen, Litchfield Park, Mesa, Paradise Valley, Peoria, Queen Creek, Rio Verde, Scottsdale, Sun City, Sun City West, Surprise, Tempe, Tolleson, and Youngstown.